How to use it? where to use it? how does it work? Find all the answers and much more on this page. On which surface can GRIPAD™ be used? 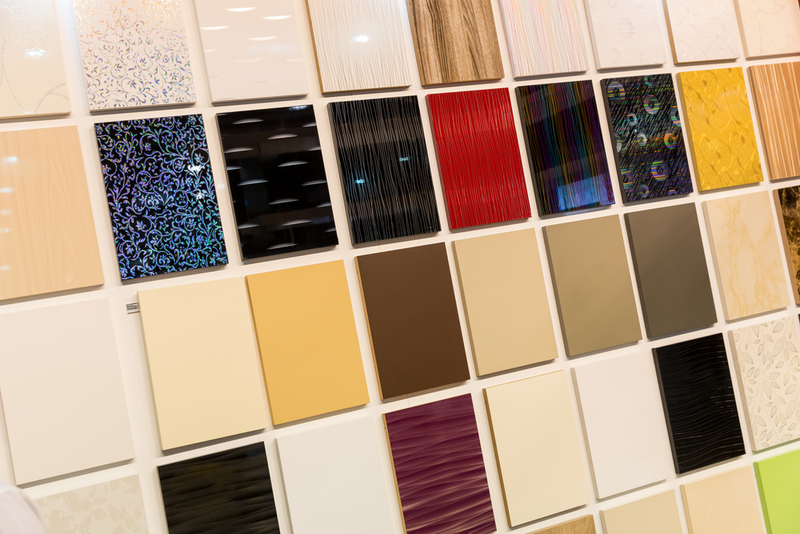 GRIPAD™ can be used on any smooth and clean surface — including glass, plastic, tiles, metal, and wood. See our images of the most common surfaces used with GRIPAD™. For maximum grip always ensure the surface is completely free from dirt & dust. GRIPAD™ is manufactured using the latest technology. Both front and back of the product are made of Polyurethane Gel, or PU for short. 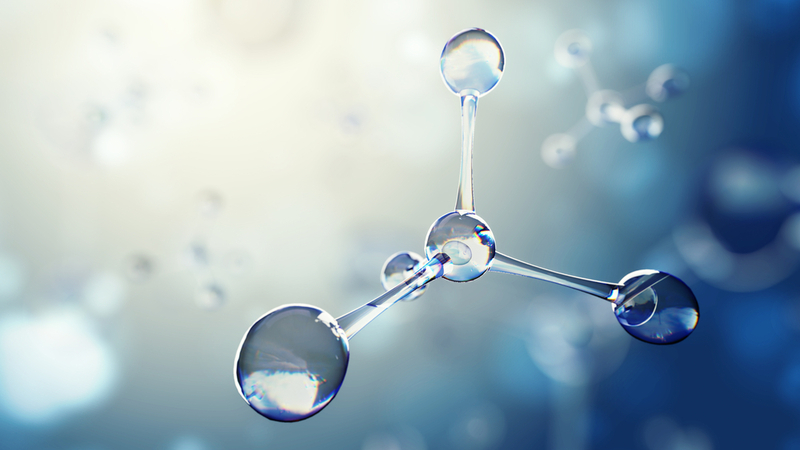 We spent huge amount of time & effort researching and refining the perfect formula for our PU gel. The back of the GRIPAD™ (the side that sticks to the back of your phone) has a greater gripping power, which ensures your GRIPAD™ stays firmly gripped to your device when you detach it from its mount position. 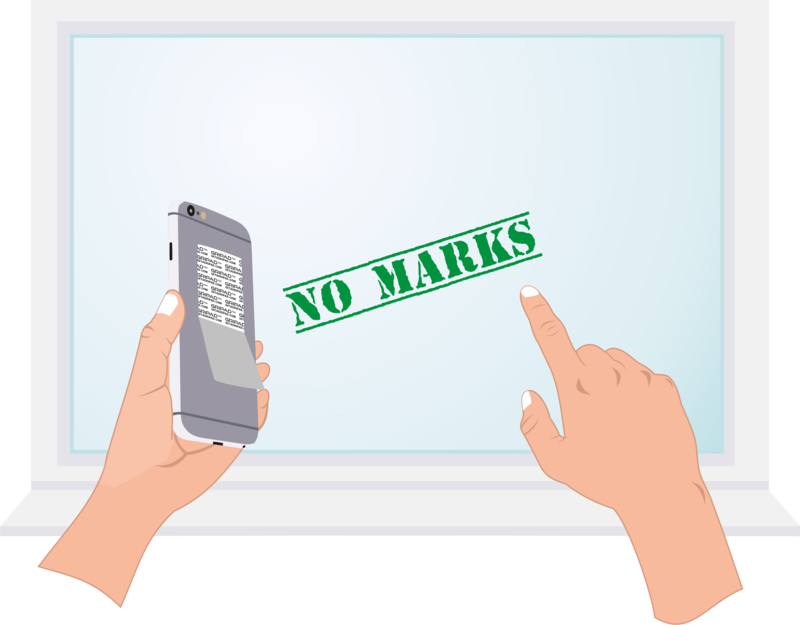 Does GRIPAD™ leaves residue or marks? Not at all. Stick and peel GRIPAD™ as many times as you like and it’ll never leave a trace. It gets its powerful gripe from our special PU gel formula, and does not use any adhesive or glue. So as you peel it away from a surface it leaves no marks. See the Using GRIPAD™ page for further info. Very strong! GRIPAD™ can hold up to 1KG in weight. So it can securely hold all of the latest (and legacy) mobile phones and tablets very easily. 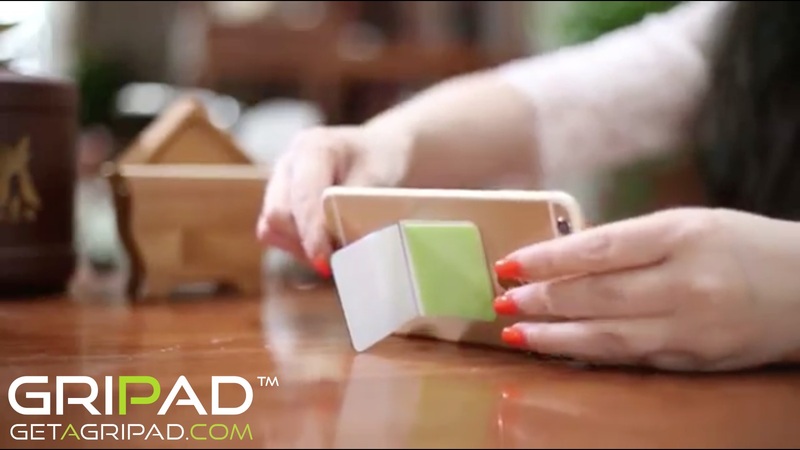 What if GRIPAD™ accumulates dirt or dust? Because GRIPAD™ has such powerful grip, it may catch dirt or dust if it’s used on unclean surface, and as a result may lose its strong grip. But don’t worry, you can easily and quickly wash the dirt away using water. 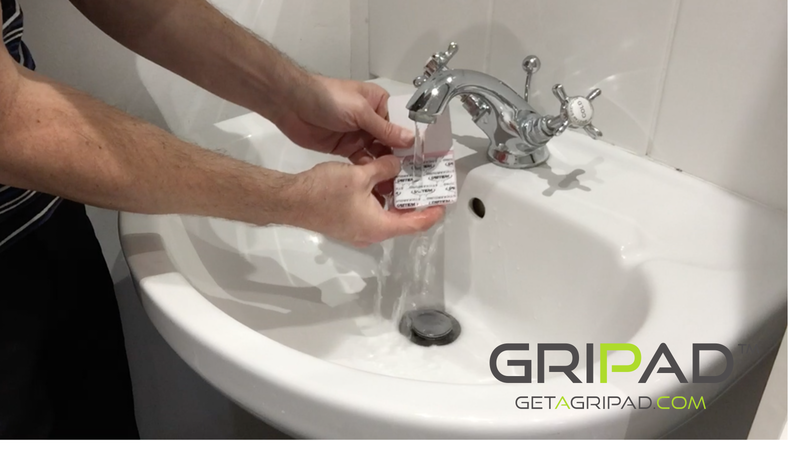 To clean your GRIPAD™, firstly separate it from your device and wash under the tap with cold water. You can wash both front and back of the GRIPAD™. 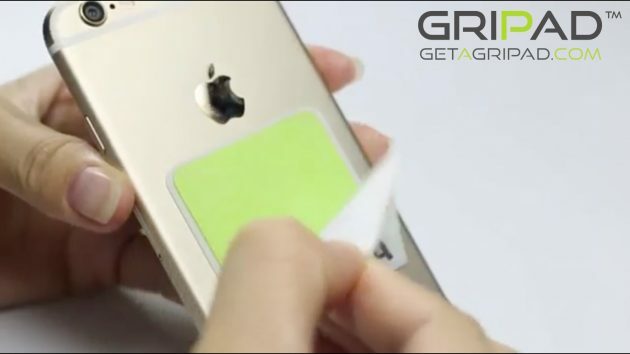 Once your GRIPAD™ is clean, just let it dry naturally and reattach to your device. Your GRIPAD™ will return to its original powerful grip! You can repeat this process every time your GRIPAD™ catches dirt. What if I use a phone cover/case? Not a problem at all. 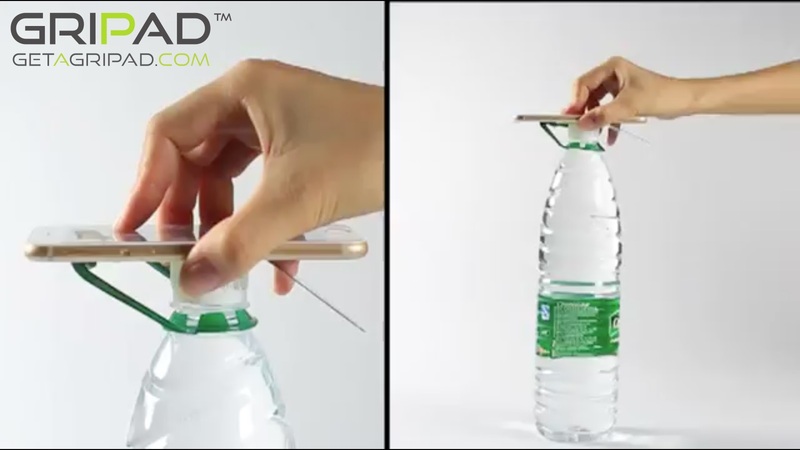 GRIPAD™ will attach to the back of your phone cover as easily as it attaches to the back of your phone. 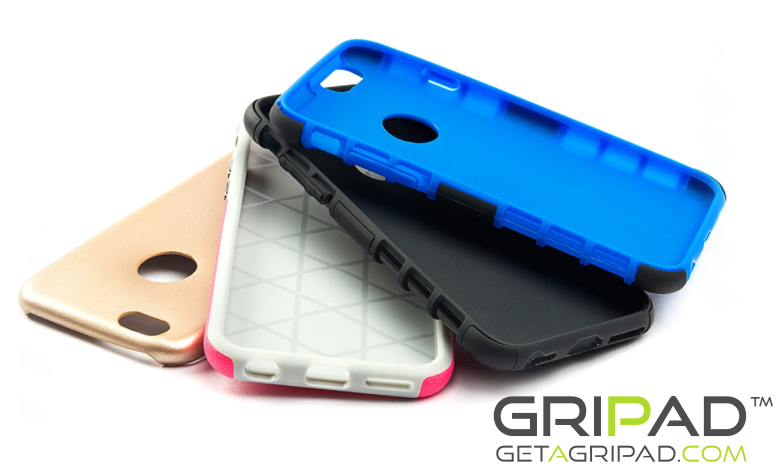 You can attach and separate GRIPAD™ from your phone cover and it will leave no marks. NOTE: GRIPAD™ may not be compatible with some phone covers types depending on the MATERIAL they are mode of. Why is GRIPAD™ so special? First of all it’s extremely small, light, and portable. It travels with you so you’re able to use it whenever you need. Also, most of other mobile mounts lose their gripping capabilities when exposed to dust & dirt. 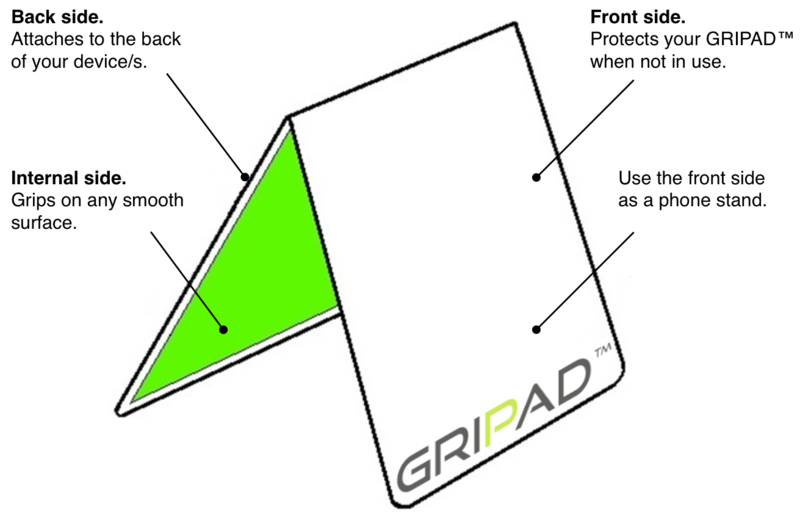 But GRIPAD™ features a protective cover which helps maintain its stickiness without the need of cleaning it. Is there any other reason why it’s so special? YES! GRIPAD™ can be used not only as a mobile device mount, it can be used as a mobile phone stand. Set the front side to a suitable angle, place your phone on its side and voila! You’ve got yourself a phone stand as well.